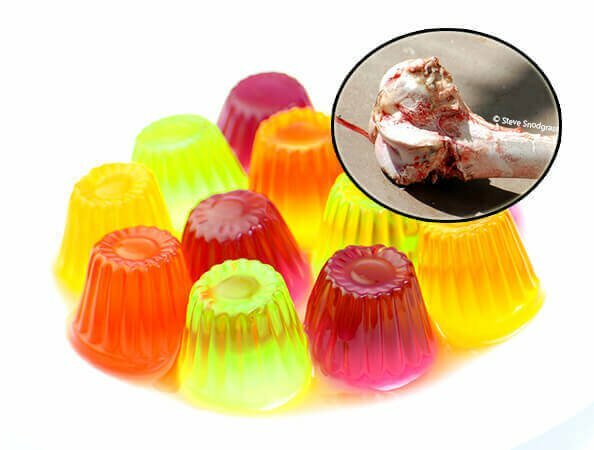 Gelatin is a protein procured by boiling animal skin, tendons, cartilage, ligaments, and/or bones in water. It’s usually obtained from cows, pigs, or fish. 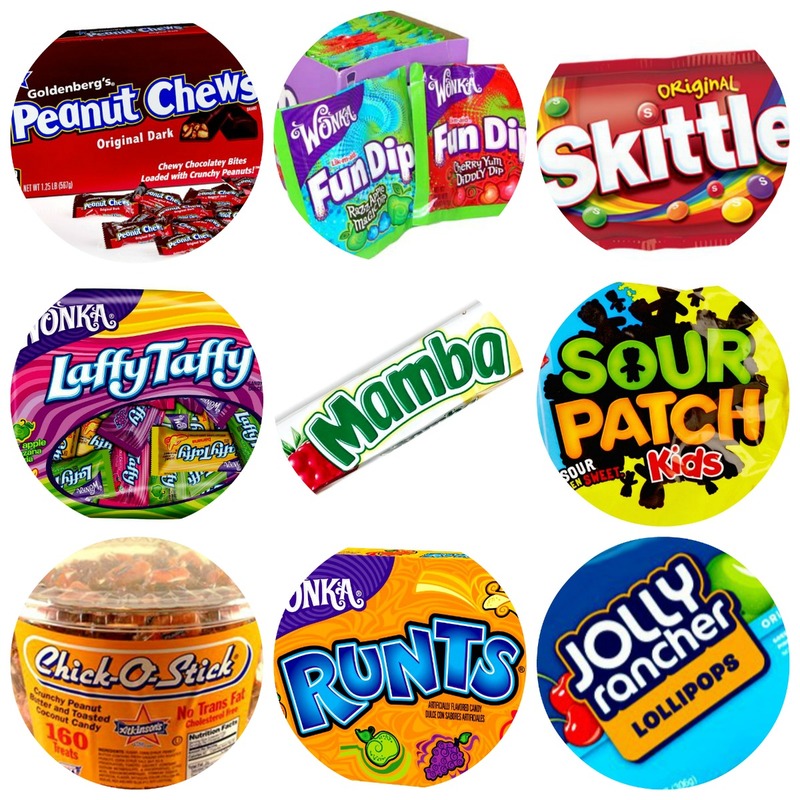 Gelatin is used as a binder in most of the above-mentioned products. As you may have realized, it is not at all vegan. However, there is a product called “agar agar” that works like gelatin but is vegan. Agar agar is derived from a type of seaweed. Learn about other products that work like gelatin. How easy is it to enjoy your favorite foods without harming animals? It’s super-easy! Read on to learn more. What should you do when you’re in the mood for Jell-O? 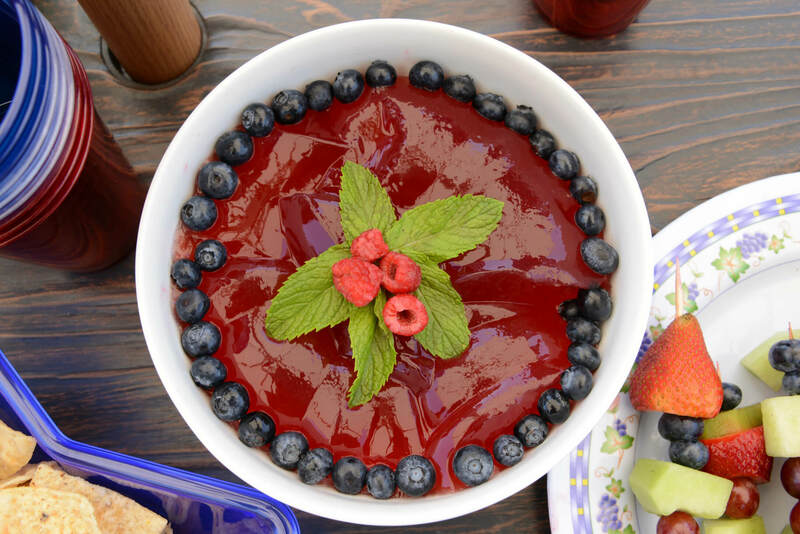 Try this recipe for gelatin-free vegan “Jell-O”! As for vegan marshmallows, there are a lot of sumptuous options. We enjoy Dandies brand, which can be found at health-food stores and some Whole Foods Market stores and also online at these places and Amazon.com. We also love Sweet & Sara vegan marshmallows and Suzanne’s Ricemellow Creme, which is great for cooking. 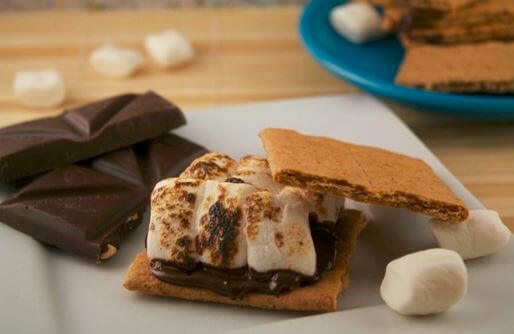 And here’s a little-known tip: Smucker’s Marshmallow Topping is vegan as well. Watch out for candy that has a gummy texture, as it often contains gelatin. Be sure to check the ingredients list on the label. Lucky for us, so many candies are accidentally vegan. This list will blow your mind! When it’s time to buy makeup and other beauty products, always check the ingredients because gelatin can be found in odd places, such as in face masks and nail polish remover. You can search our cruelty-free company database to learn which companies are cruelty-free and/or vegan. 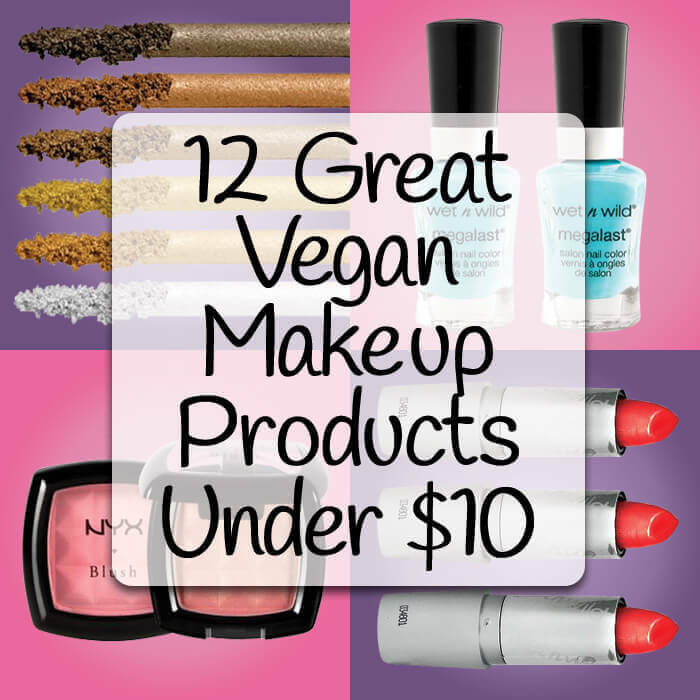 Also, check out this article to see our picks for affordable vegan makeup.